“Family Talk” operated by a husband and a wife at Kawaguchi, Japan supports World Read Aloud Day, and joins in enhancing public awareness, throughout hosting Read Aloud Club@Kawaguchi in 2019.Our heartfelt wish to raise children not only by parents but also by a larger community with unfathomable love and care centers on our activities. 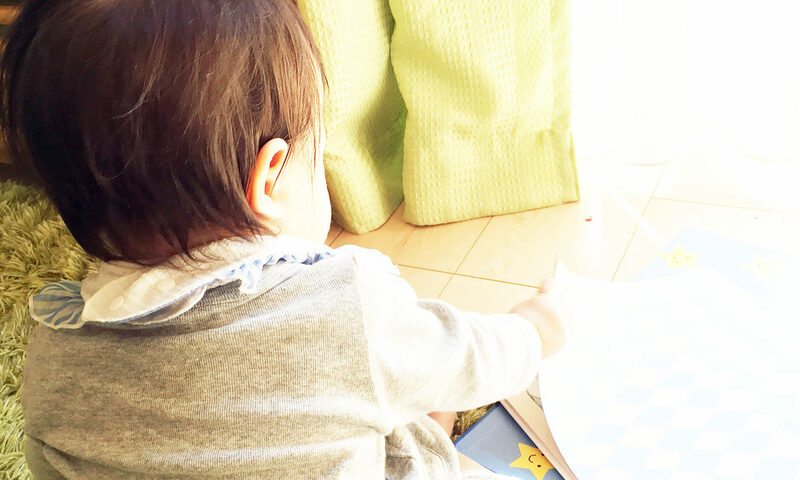 Two profoundly meaningful influences on the child’s life: the beloved voice and a treasured text. 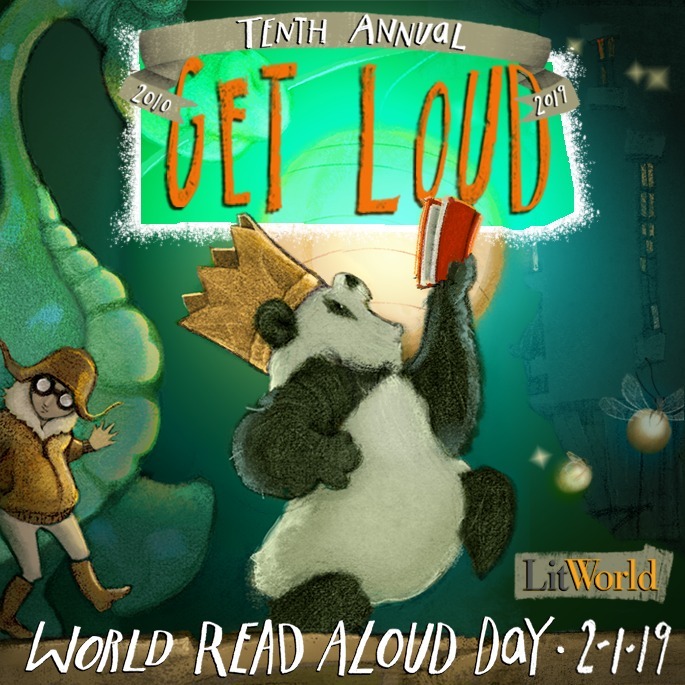 By participating in this momentous day, you not only seize the opportunity to incorporate the powerful practice of reading aloud into your life, but you also stand in solidarity with the thousands of children and the adults who love and hunger for stories all throughout the world. Seize the power of World Read Aloud Day for yourself.